Mohammed Siddiqi, Wilo USA's new director of engineering. Siddiqi’s responsibilities include planning and directing all aspects of engineering within Wilo and ensuring all engineering projects and plans conform to the pump company’s policies and business objectives. 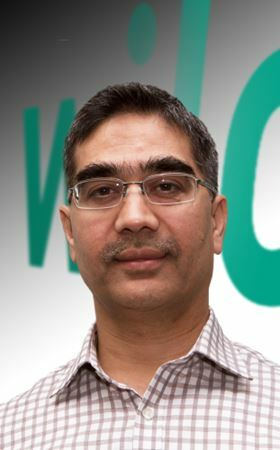 Siddiqi’s professional experience includes leadership roles as senior engineering manager and consultant at SRI, head of technical operations at Turbodesign Technology, senior engineering manager at Xylem and engineering manager at ITT Corp.
Siddiqi has a Master of Science in Mechanical and Aerospace Engineering from the Illinois Institute of Technology. César Montenegro, the president of Sulzer’s Pumps Equipment division, has decided to retire at the end of the year. As well as office space, showrooms and a logistics centre, the new 8000 sq m Wilo complex will also feature training rooms and its own assembly line. Zehnder Pumpen manufactures pump technology for industry, homes and gardens.